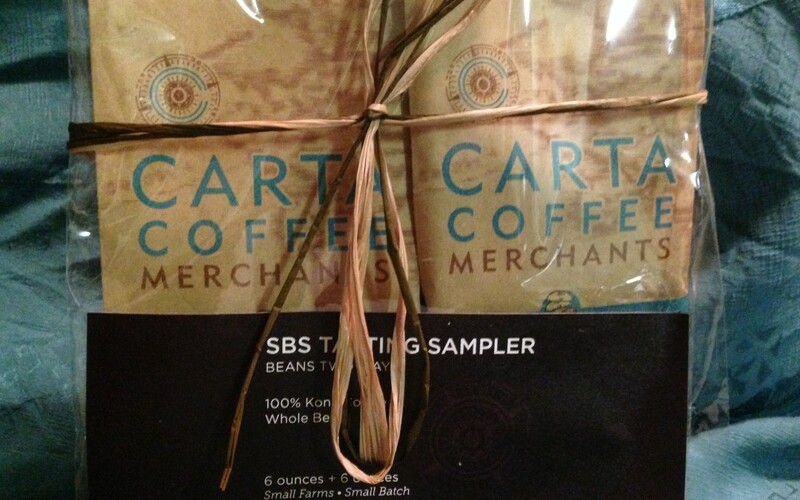 Project Open Hand Roast, Carta Coffee’s Latest Offering for a good cause. 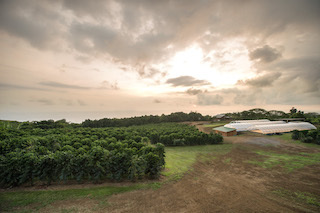 Meridian more than just a lighter roast. 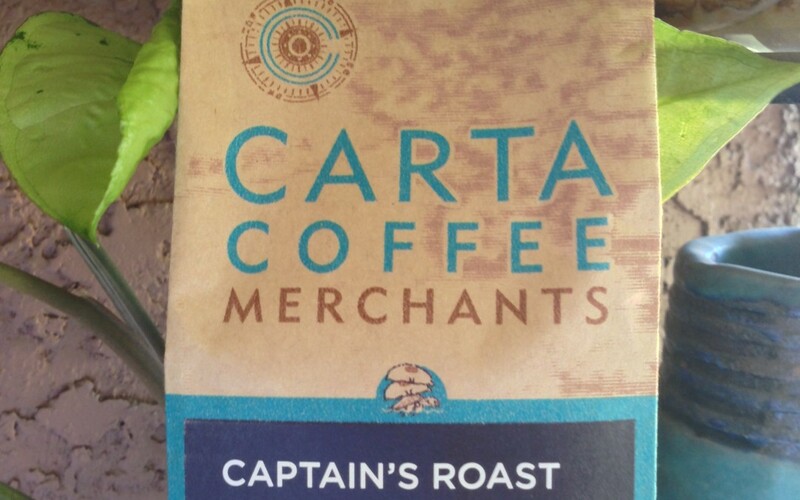 Carta Coffee Merchants Latitude Light or Dark? Latitude Natural vs. Latitude Traditional.